Welcome to the first Mastodon Instance (that I know of) for board gamers! Join others in a free (libre!) and user supported social network for board gamers and the games they love. Robert, draft13 on BGG, is the admin. Be sure to invite your fellow BGGs to join up. The more the merrier. 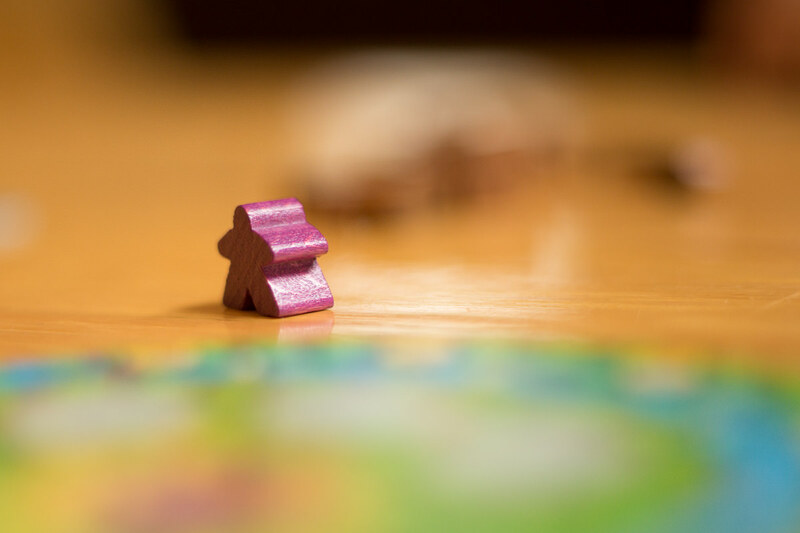 This is the official blog for Boardgames.Social. When I started this instance, I didn’t give much thought about running it, what it would take, or how it would be managed. Honestly I didn’t expect to get anyone to sign up, much less need to care for them. I have been thinking a lot about the #deletefacebook movement. This got me looking into Mastodon again as a platform. I have had an account on mastodon.social for a while, but without a community to move to, it honestly didn’t keep me coming back to it. I was also trying to trim some of my own personal online habits. So I deleted the bookmark and app from my phone. It wasn’t until this massive data leak news did I reconsider what social media accounts I wanted to use.